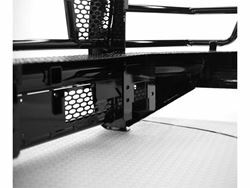 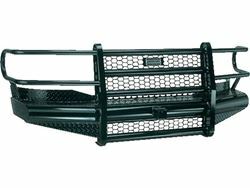 The Legend Series Front Bumper is the strongest product represented in vehicle protection built for ¾ ton and bigger trucks. 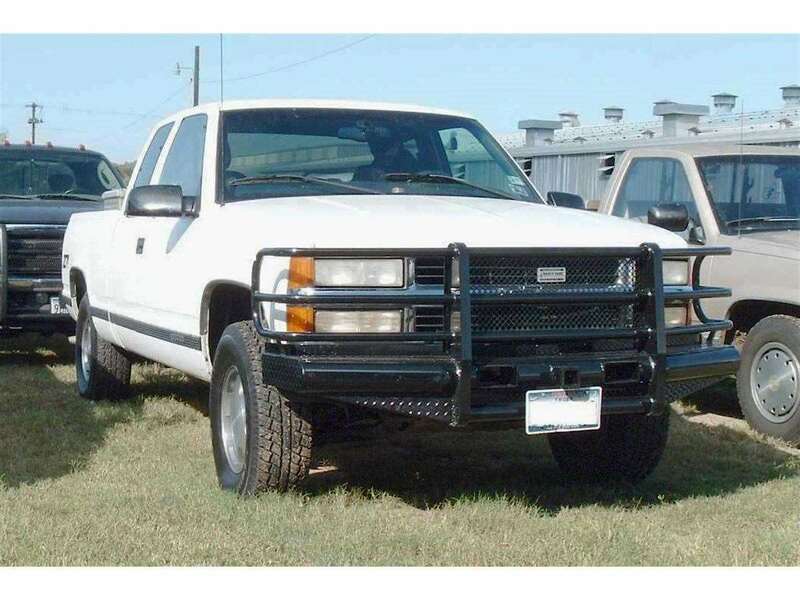 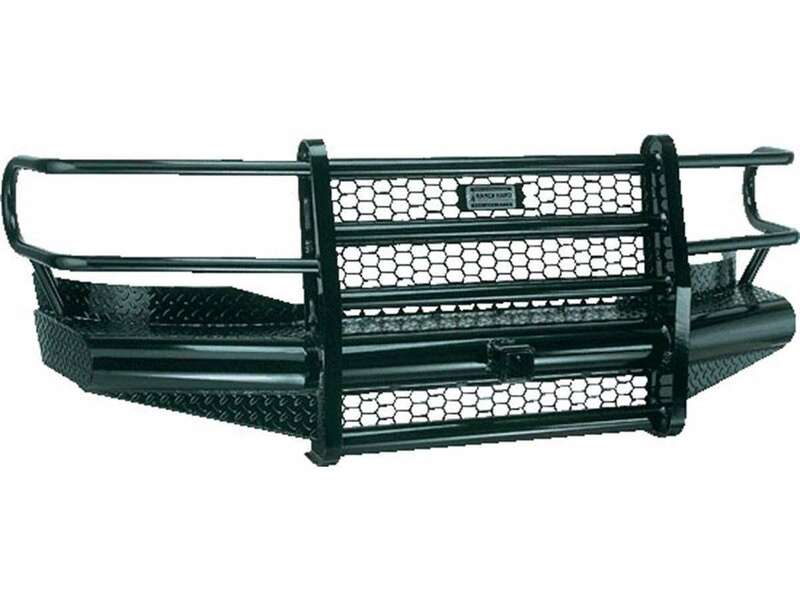 Identified as Ranch Hand’s workhorse steel bumper, its constructed from 4” schedule 40 pipe and diamond-plate steel. 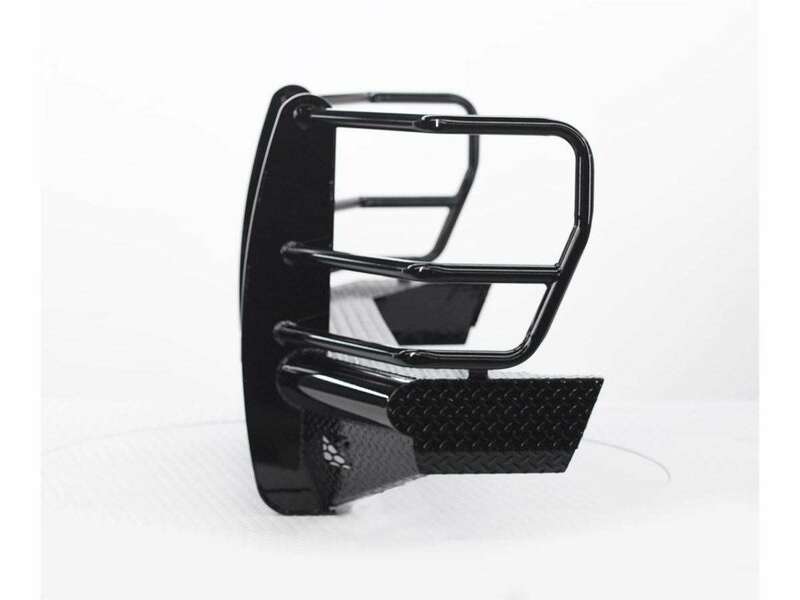 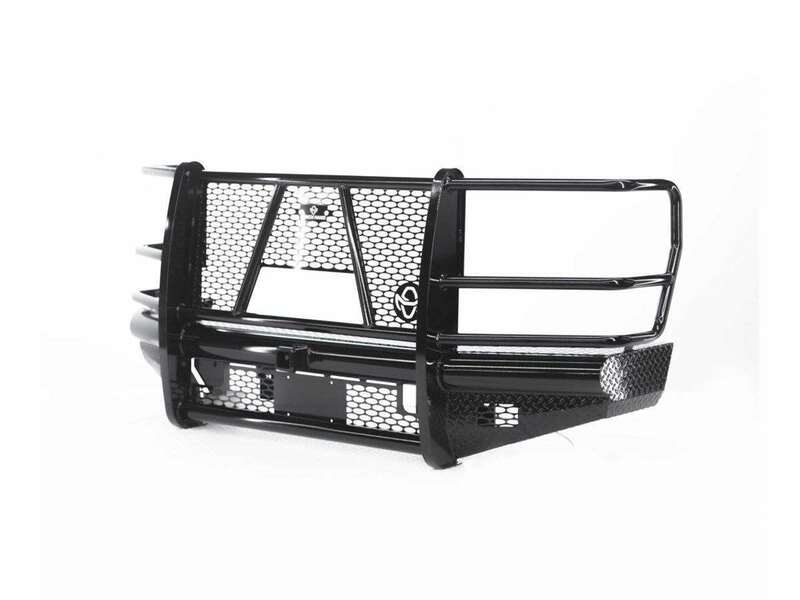 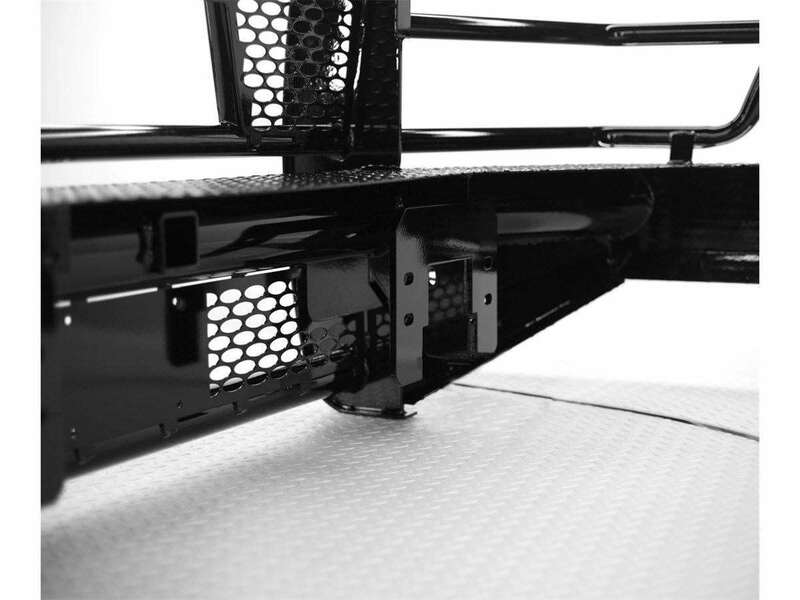 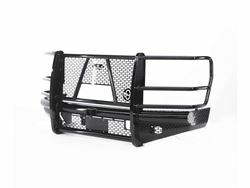 The built in grille guard provides maximum protection to the headlights and all around unyielding front end protection. The bumpers come with a 1 year Ranch Hand warranty.